~ Thomas Carlyle, Scottish philosopher, essayist, and historian. 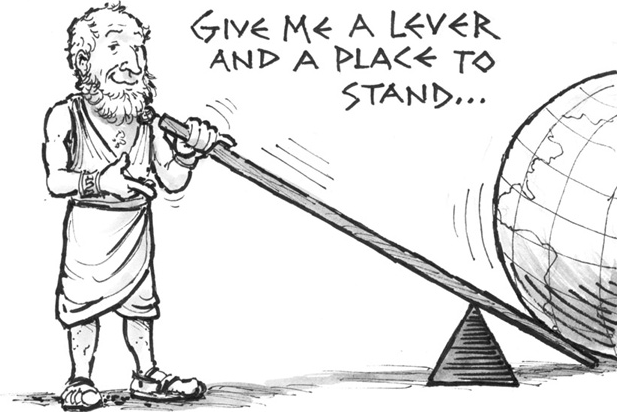 Give me a lever, and a place to stand, and I will move the earth. ~ Archimedes of Syracuse, Greek mathematician, philosopher, scientist and engineer. There’s no doubt about it, we programmers swear by our tools; they give us the much-needed leverage to tackle and wrestle programming problems into submission. In particular, the programming tool that I have in mind is the Integrated Development Environment (IDE), which we programmers typically use predominantly use to craft solutions to programming problems. And as you’ll probably agree, in many ways, large and small—as we master our IDE of choice—we get attuned to certain modes of thought in leveraging the IDE to slay wicked programming problems. An IDE that doesn’t affect the way you think about programming, is not worth knowing. Trust me—especially so, after my having said earlier that we programmers swear by our tools—the perspective that I offer in this post will emphatically not be about glorifying some tools, while bashing other tools. Absolutely nothing of that sort! Yoda is dispensing wisdom, and he is on to something profound! Ah, and here I’m glad to have remembered a point: I also hope that this discussion will serve to somewhat leaven the pattern of recent posts, several of which were decidedly theory-heavy, as I went about reflecting on the ins and outs of a score, and more, of books that have helped me grok, respectively, the landscape each of (1) the Scala programming language, (2) the Hadoop/Spark/Big Data landscape, and (3) the illustrious and rich Clojure/Lisp lineage. …code editing is no longer about lines and characters as much as it is about complex manipulations. Rather than thinking about the next few characters and lines you need to type, you think about the next few transformations you need to make. In short, the programming model is remarkably different and highly productive. Amen. Precisely my sentiments that had informed an earlier remark, when I had noted—in paraphrasing Perlis, the Turing award-winning pioneer of programming languages—that “An IDE that doesn’t affect the way you think about programming, is not worth knowing”. IntelliJ IDEA Essentials (Packt Publishing), by Jaroslaw Krochmalski—This book is geared toward the most recent version of IntelliJ. 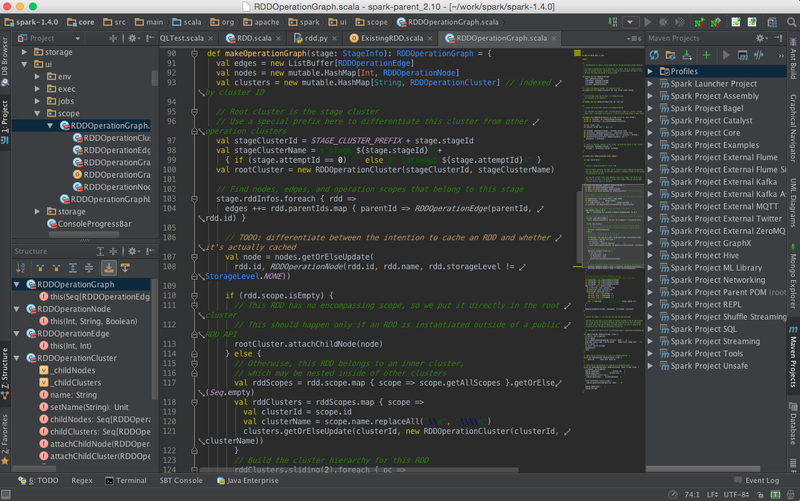 Plus it is reasonably substantial, and nicely distills the most important things you need to know about IntelliJ. I also appreciated the fact that it doesn’t go on and on with the basics. It is geared toward those who want to become power users of IntelliJ. IntelliJ IDEA in Action (Manning), by Duane Fields—While this book excels at being substantial, it is, unfortunately, geared toward an old version of IntelliJ. It was published nine years ago, and covers version 5 of IntelliJ. Nonetheless, since the underlying concepts of IntelliJ remain unchanged, this book is a gold-mine of ideas to get you exploring the nooks and crannies of IntelliJ on your own. Getting Started with IntelliJ IDEA (Packt Publishing), by Hudson Orsine Assumpção—Like the first book in this short list, this one is also geared toward the most recent version of IntelliJ. It is not substantial at all. But this will be an excellent book for someone who is completely new to IntelliJ. As its title suggests, it does cover the basics in detail, and does that quite well. Seibel: What are the tools you actually use to program? Bloch: I knew this was coming… The Emacs keystrokes are wired into my brain. 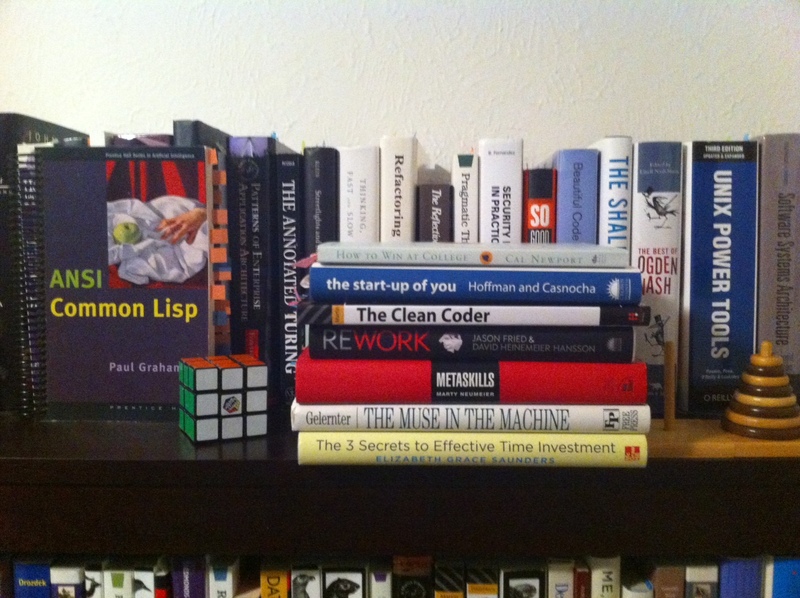 And I tend to write smaller programs, libraries and so forth. So I do too much of my coding without modern tools. But I know that modern tools make you a lot more efficient. 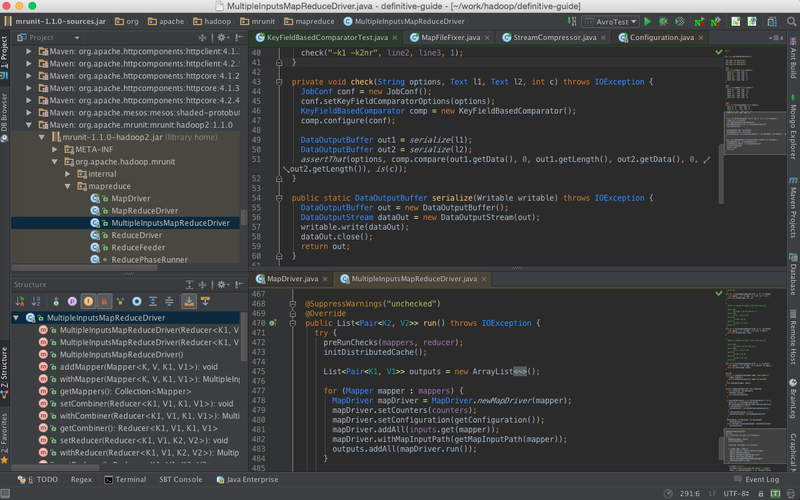 I do use IntelliJ for larger stuff, because the rest of my group uses it, but I’m not terribly proficient. It is impressive: I love the static analysis that these tools do for you. I had people from those tools—IntelliJ, Eclipse, NetBeans, and FindBugs—as chapter reviewers on Java Puzzlers, so many of the traps and pitfalls in that book are detected automatically by these tools. I think it’s just great. Seibel: Do you believe you would really be more productive if you took a month to really learn IntelliJ inside out? Bloch: I do. Modern IDEs are great for large-scale refactoring. Something that Brian Goetz pointed out is that people write much cleaner code now because they do refactoring that they simply wouldn’t have attempted before. They can pretty much count on these tools to propagate changes without changing the behavior of the code. Again, I totally respect and appreciate how different developers prefer different tools—one former coworker at Boston Scientific was a sort of monster of productivity, cranking out code using the venerable editor vi, which comes bundled with your standard UNIX distribution (As many of you may already know from your work in a UNIX environment, vi is about as bare bones an editor as you can imagine; I know just enough vi command to get around reasonably well for all my editing tasks at the UNIX command line). Anyhow, my former coworker’s hands would fly across his keyboard in a blurred frenzy as he cranked out high-quality reams of code. 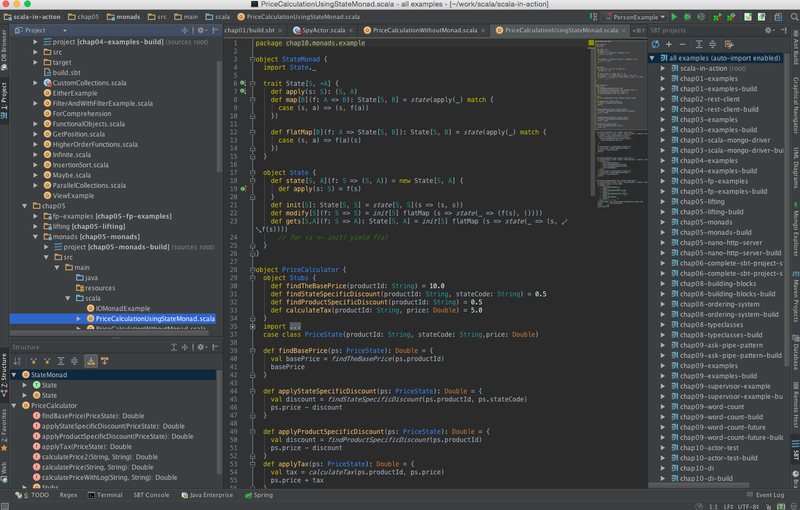 IntelliJ IDEA is a keyboard-centric IDE. Most of the actions (navigation, refactoring, debugging, etc.) can be carried out without using a mouse, which lets dramatically increase coding speed. If you had used another IDE for a while and have memorized your favorite keyboard shortcuts, you can use them all in IntelliJ IDEA. IntelliJ IDEA completely suits your shortcut habits by supporting customizable key-maps. A key-map is a set of keyboard and mouse shortcuts that invoke different actions – menu commands, editor operations, etc. 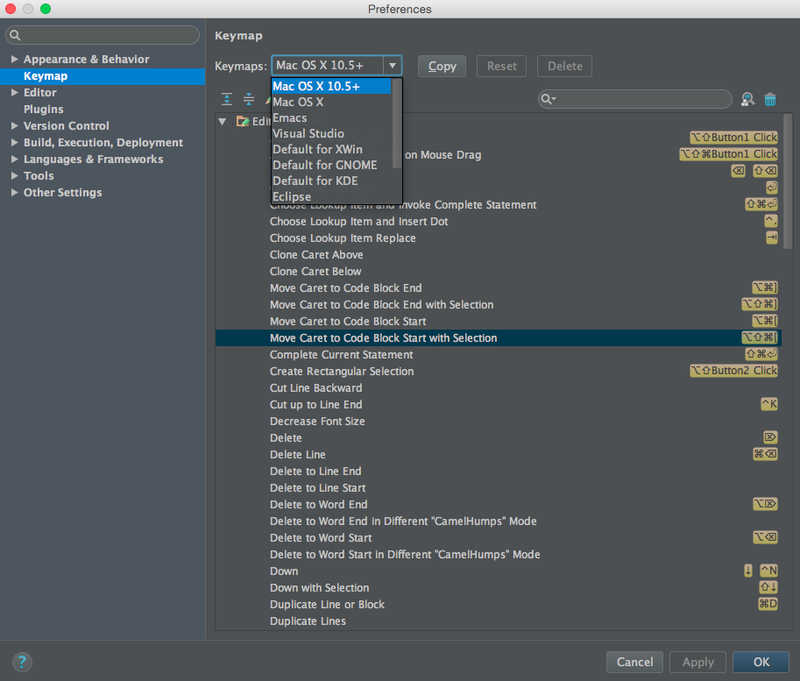 IntelliJ IDEA comes with a set of pre-configured key-maps. Yes, IntelliJ richly deserves to be on this extremely selective, august list; and yes, that’s how much IntelliJ means to me, thinking here to all the inspiration it has given me over the years! And in the march of the IDEs (sic), the IntelliJ IDE—which is right up there in importance with the Ides of March—has clearly emerged as the front-runner in the power tools that give us programmers the leverage we need to tackle and wrestle programming problems into submission. 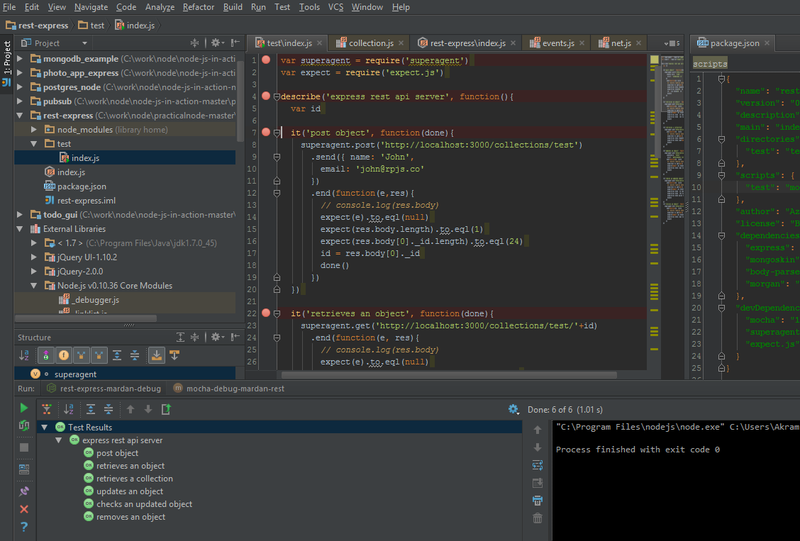 Indeed 3 cheers for IntelliJ! I am still being amazed by all the hidden features that are actually useful. Its true, once you go Jetbrains you can't go back. 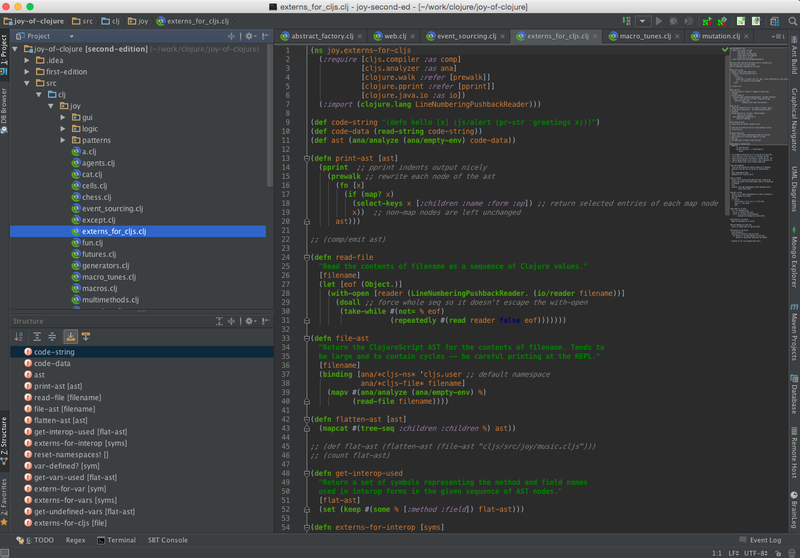 Yay, IntelliJ! 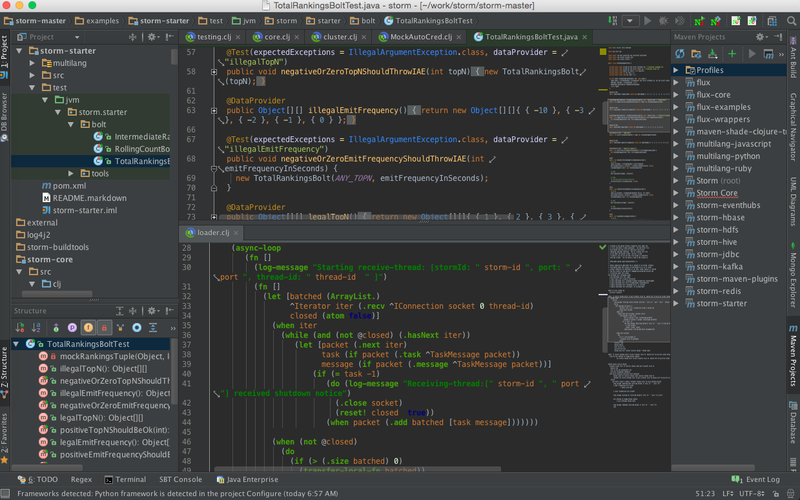 I can totally resonate with your remark about how you're “still being amazed by all the hidden features that are actually useful”… You know, thinking to the wise adage, that “beauty is more than skin-deep” totally applies to IntelliJ—Starting with what meets the eye, for example the focus-enhancing Darcula theme, and then the seemingly endless features tucked away to be discovered as one's experience with IntelliJ grows :)I don't how they do it, but JetBrains keeps making IntelliJ better and better every single year. I'm sure you've looked at the inline debugging feature they added this year, with IntelliJ IDEA 14… And then they happened to also add, among other features:- the new built-in decompiler- the brand new Distraction Free Mode- new refactorings around the Call Hierarchy: Change Signature, Safe Delete Parameter, Make Method Static and Safe Delete, etc.And going back to the basics, I would’ve switched to IntelliJ, based only on its fantastic integration with Maven—So IntelliJ uses the actual Maven binary on your system and simply provides a UI for it. It does not provide extra features on top of it. Whatever you encode in your POM is what you get out of it. In other words, what you get from Maven via interacting through IntelliJ is the same as what you would get from the command line.Whereas Eclipse has the (in)famous M2E plugin. For dependency-management, Eclipse/M2E uses for some operations the Maven binary on your system, and for some other operations it uses the M2E plugin's dependency resolution logic (ouch). It tries to be smart and helpful. However, its attempt-to-be-smart costs you pulling your hair most of the time. Accordingly, you typically hear “well, it works when I do the Maven build on the command line” ;-)Thank goodness that IntelliJ is around to rescue us from such misadventures.